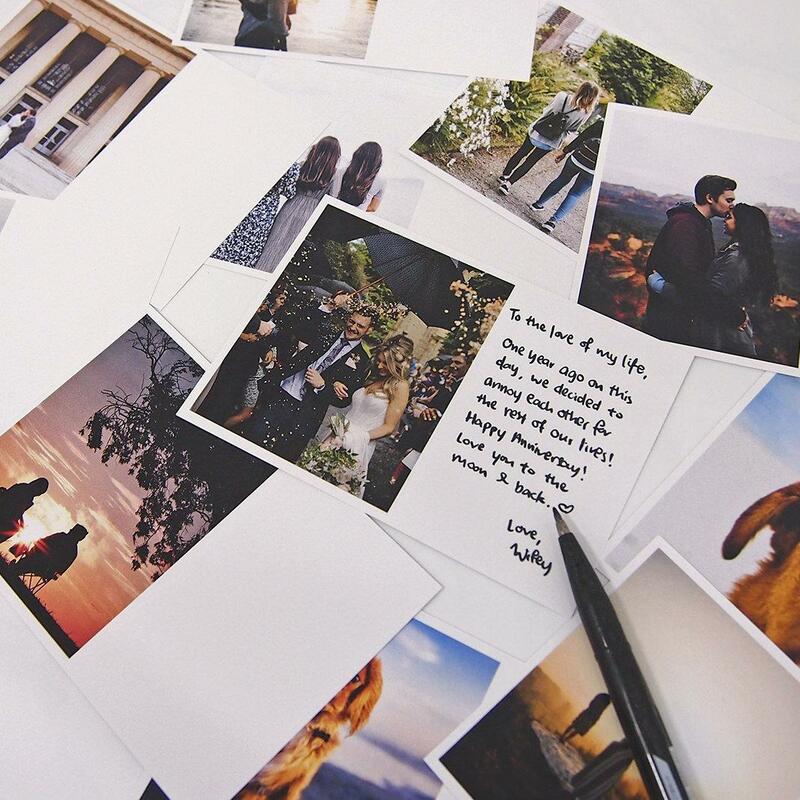 Now you can have your personalised message cards! 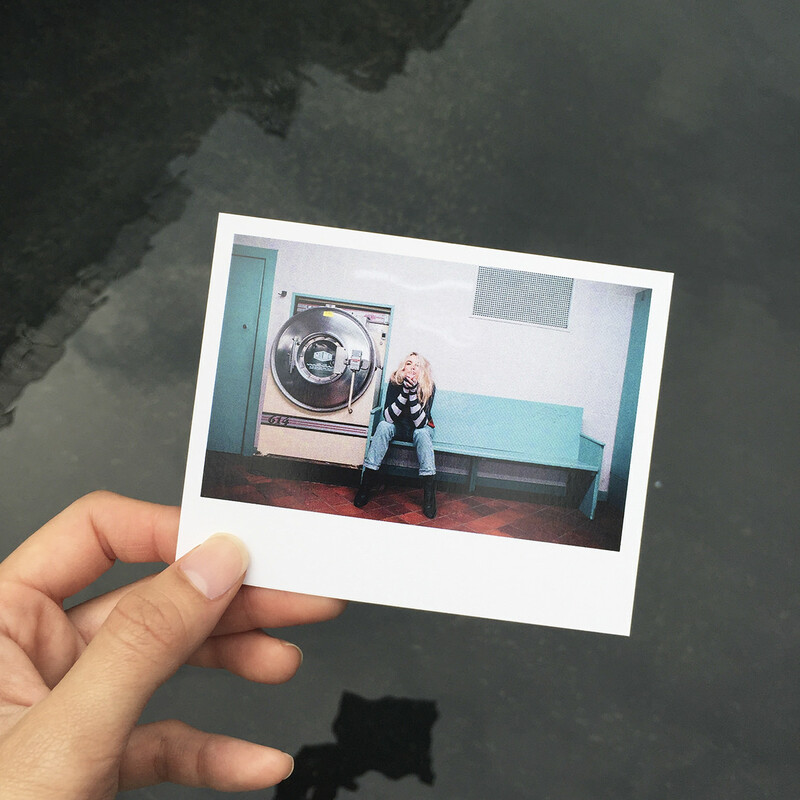 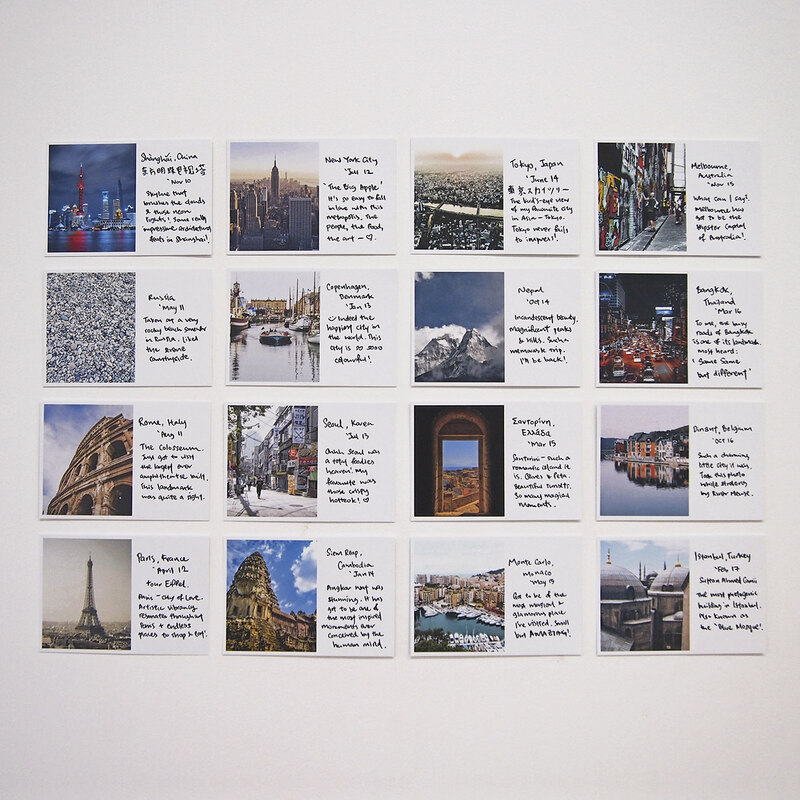 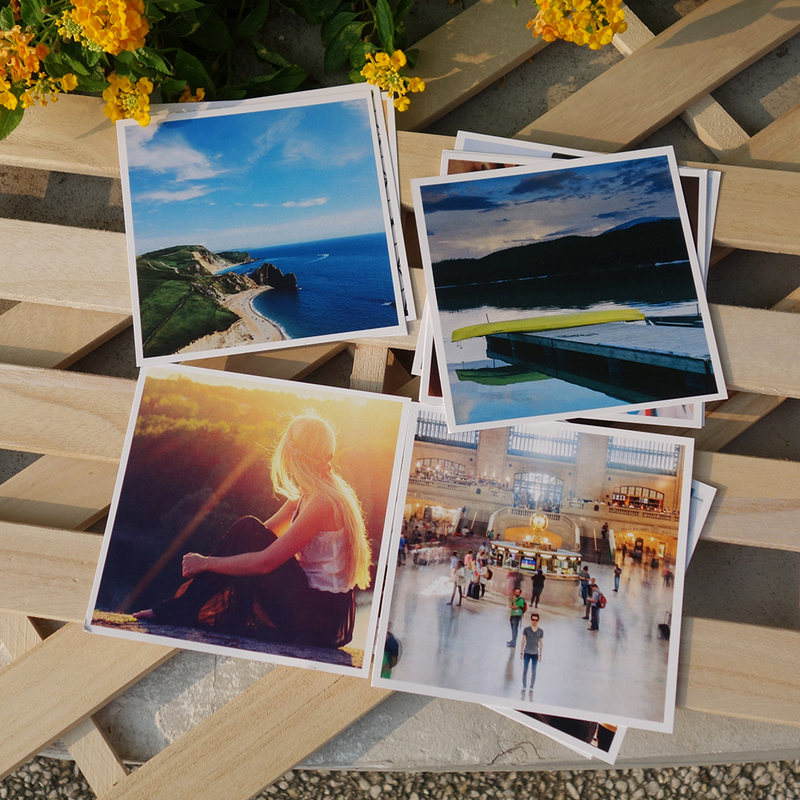 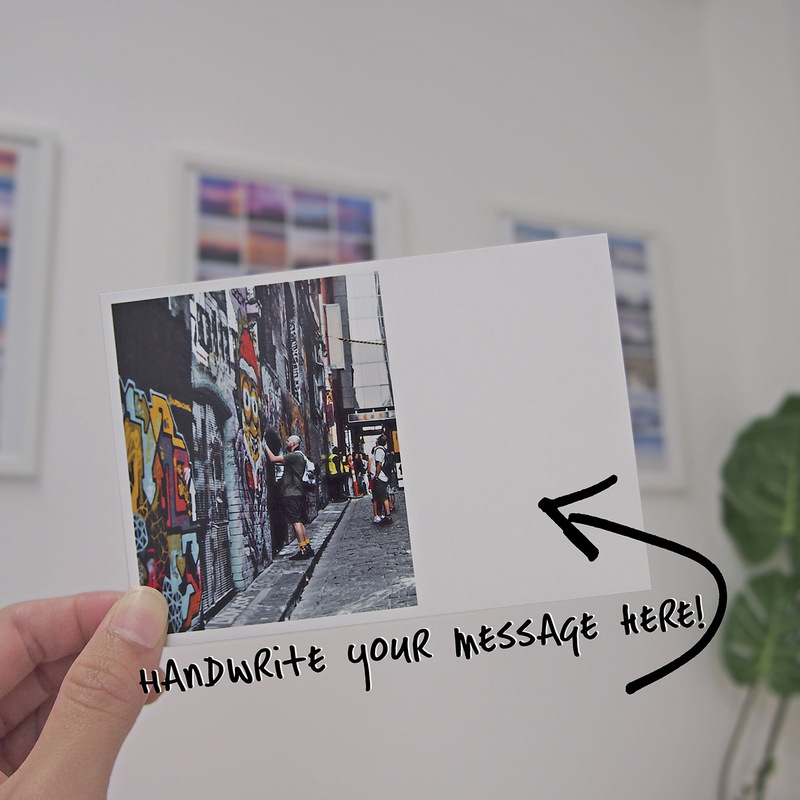 Choose any photo be be printed on the left, and there's just the right amount of space on the right for you to handwrite a message or note. 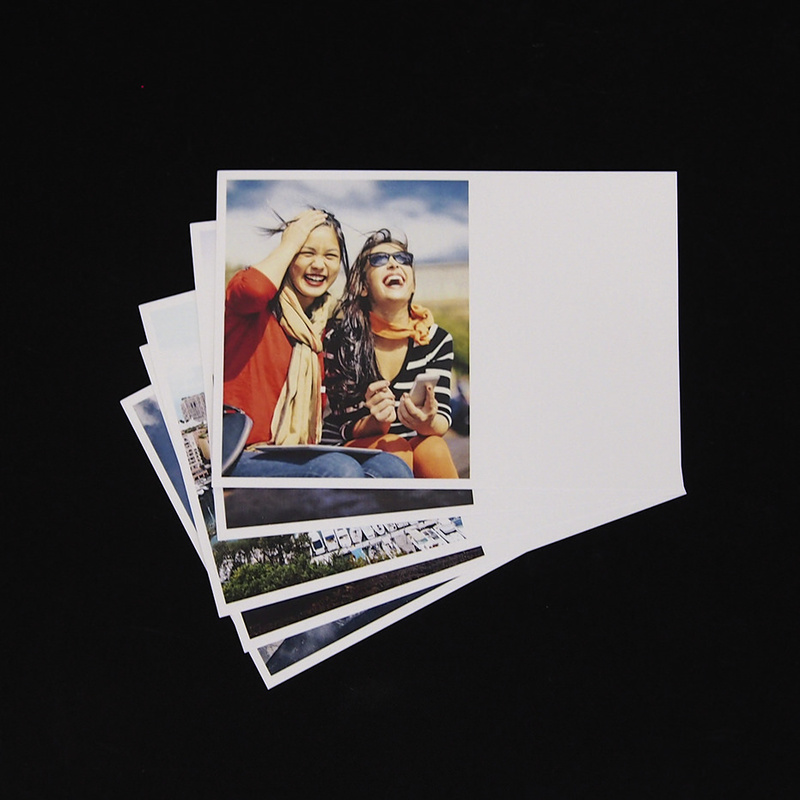 Great as greeting cards, appreciation gifts or even for yourself to make a note of every special photo!